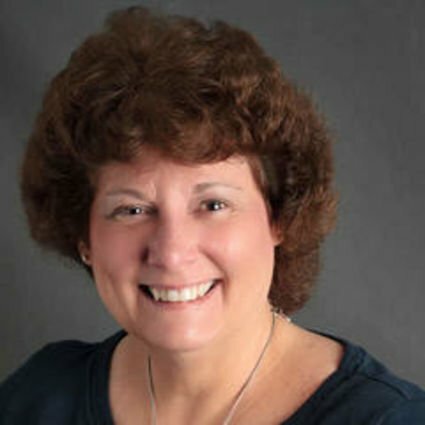 Debbie Michalesko has been a Real Estate Broker with experience and knowledge of Southern Illinois. She has benn licensed since 1994. In her 20 year career, she has seen the highs and lows of the Real Estate Industry. Debbie works with buyers and sellers all over Southern Illinois. Her focus has been mainly in Jackson County and the surrounding towns. She has a working relationship with the local banks to assist buyers establishing financing and/or loan pre-approval. She gives sellers advice on relocation matters (ie. Suggests movers, recommends and Agent where moving, rental, etc…). Debbie is a hard working full-time agent and will do whatever she can to get your house SOLD or help you find you DREAM home. Available 254/7 by phone or email, Debbie is here to assist in your buying or selling needs. She was born and raised in Murphysboro, IL and an active in her church, St. Andrews Catholic Church in Murphysboro.